The Calgary Stampeders have signed international linebacker Wynton McManis to a two-year contract. The University of Memphis alumnus had been eligible to become a free agent in February. 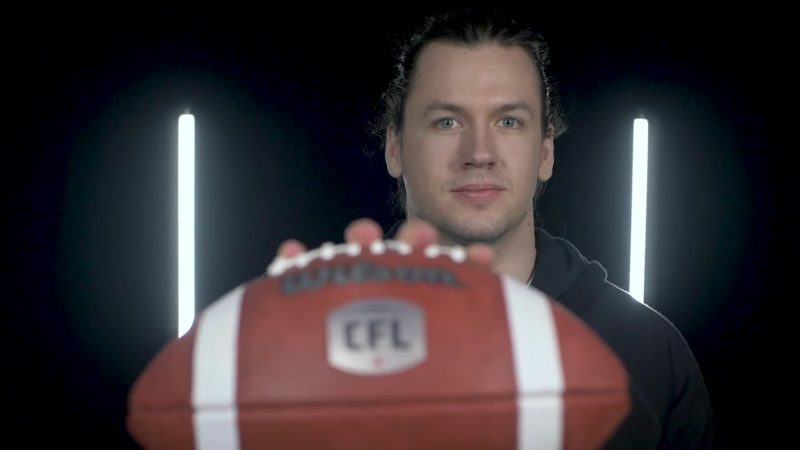 McManis was the CFL’s leader in special-teams tackles in 2018 with 25 stops. In 16 games, including one start, he also recorded 16 defensive tackles, one forced fumble and one fumble recovery. The 24-year-old Memphis native was in uniform for both the Western Final and the Grey Cup and had a total of three special-teams tackles in the post-season. 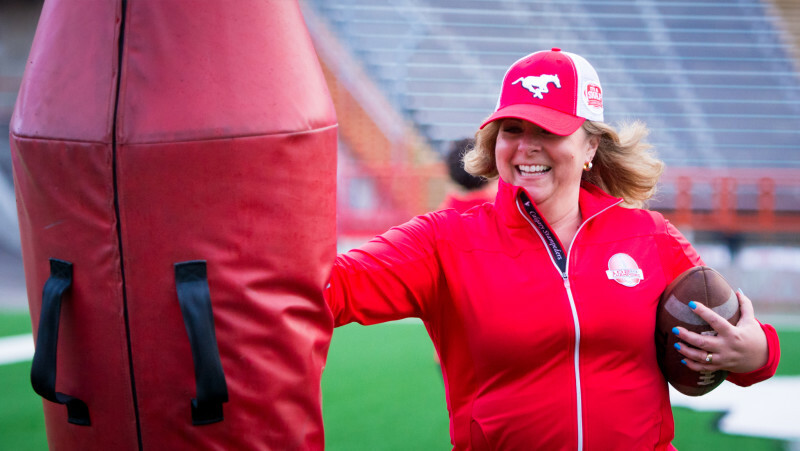 McManis joined the Stamps in 2017 and has played 28 career regular-season games, accumulating 18 defensive tackles, 32 special-teams tackles, two sacks, one forced fumble and one fumble recovery.